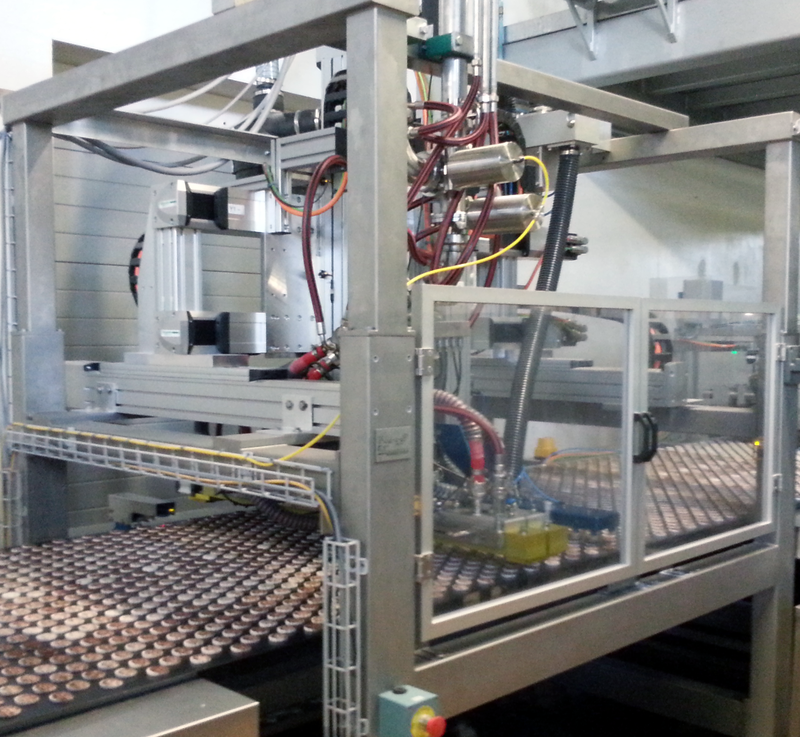 The On-line 5-Axis capper and creamer assembly can sandwich products directly on the oven conveyor. Available in a variety of widths: 800, 1000 and 1200 mm. Custom sizes are available upon request. Light foam masses, meringue, and many more that have a solid surface after baking. 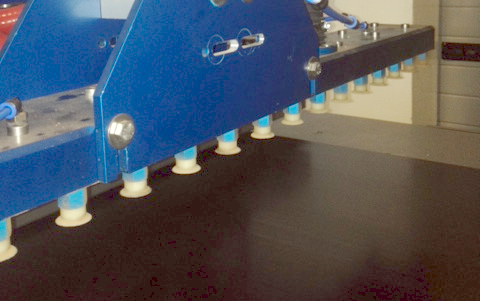 The SMA capping machine has a 5-Axis pick-up and drop-off displacement system which are controlled by a series of product detectors. 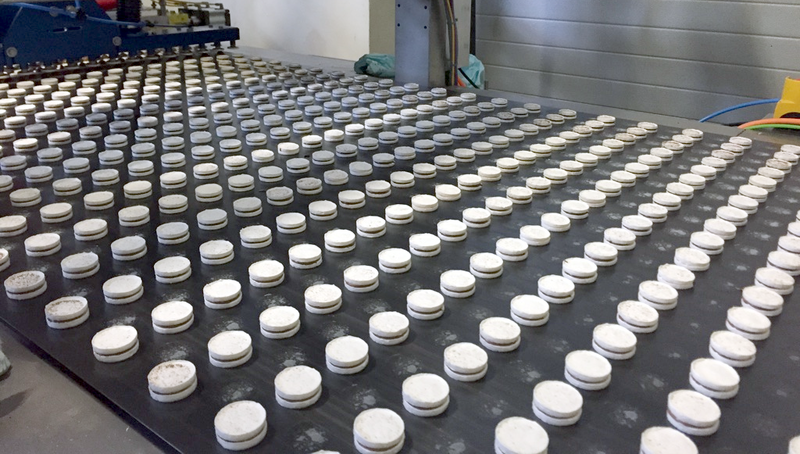 After baking and cooling of the products, the SMA can deposit any type of cream onto every second row of the products. The suction device takes the empty product row and sandwiches directly on to the creamed product.